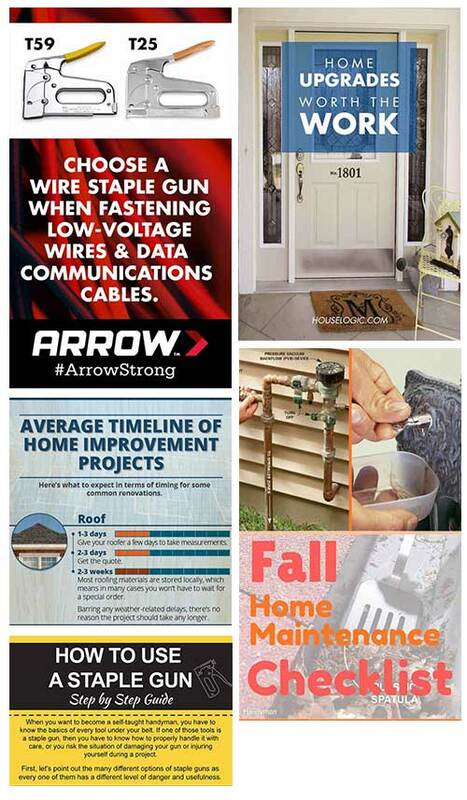 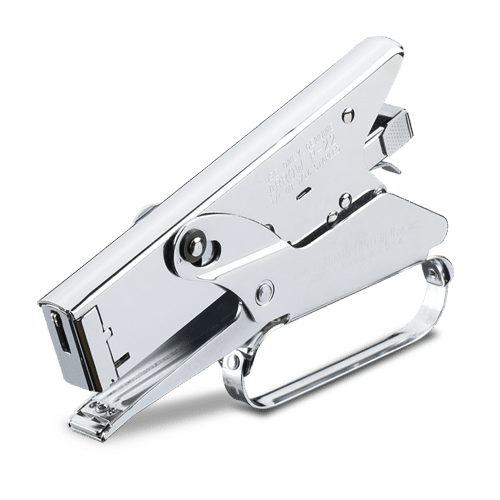 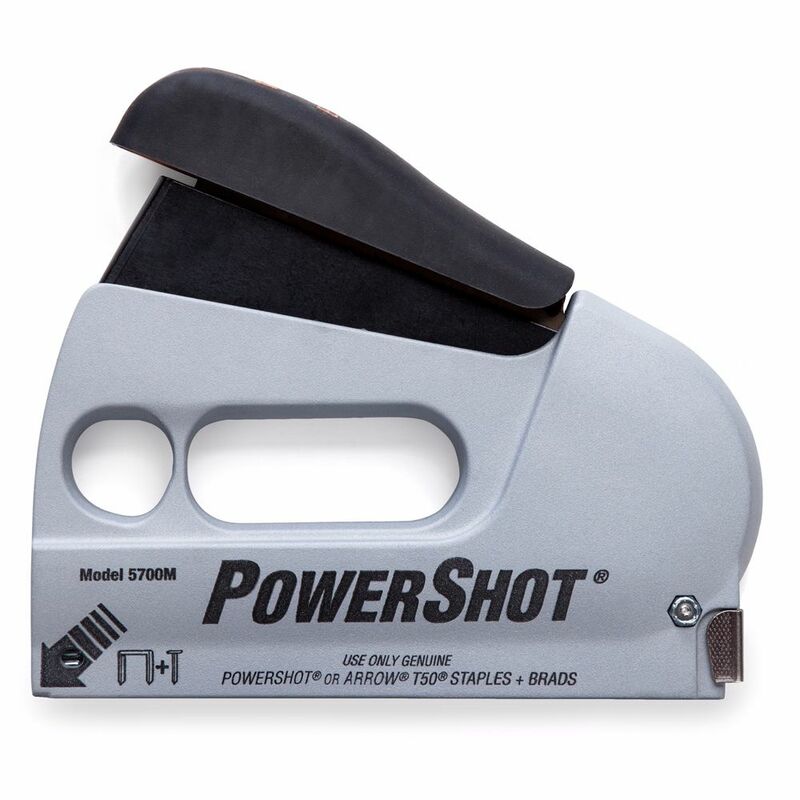 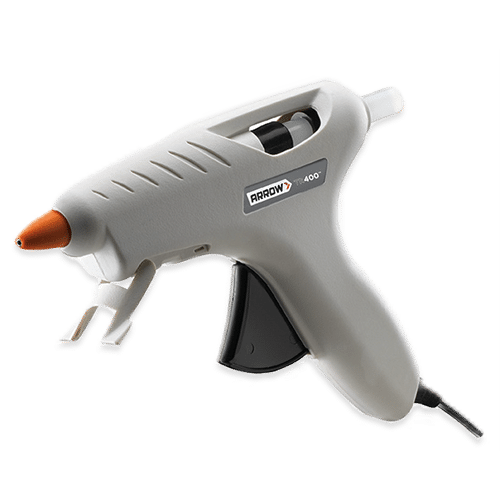 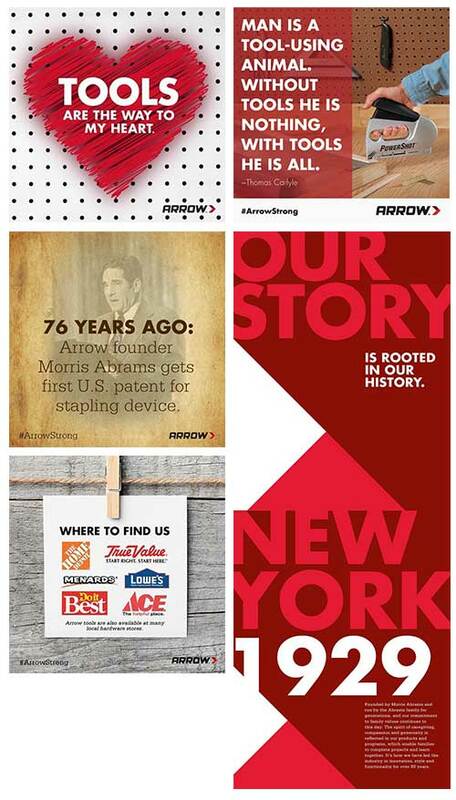 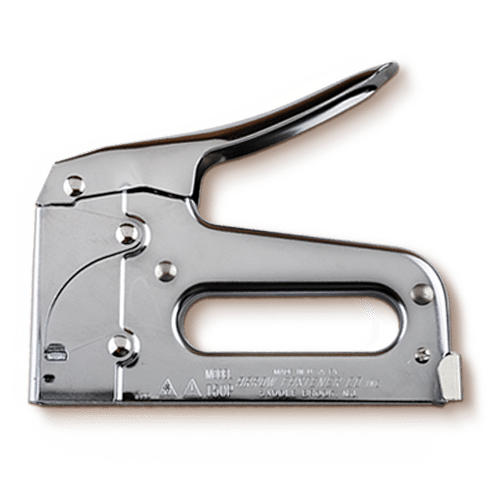 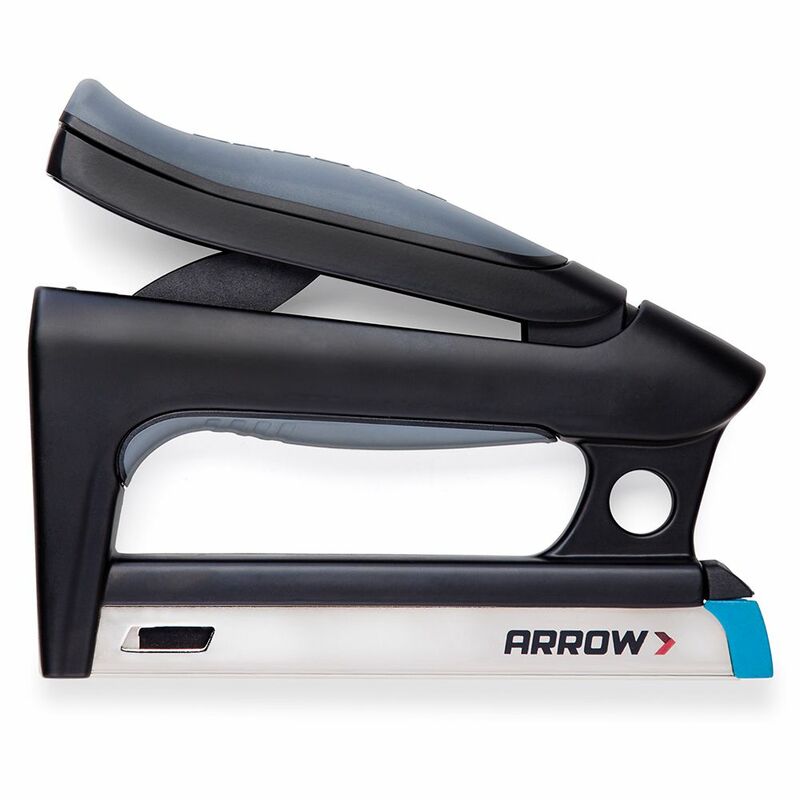 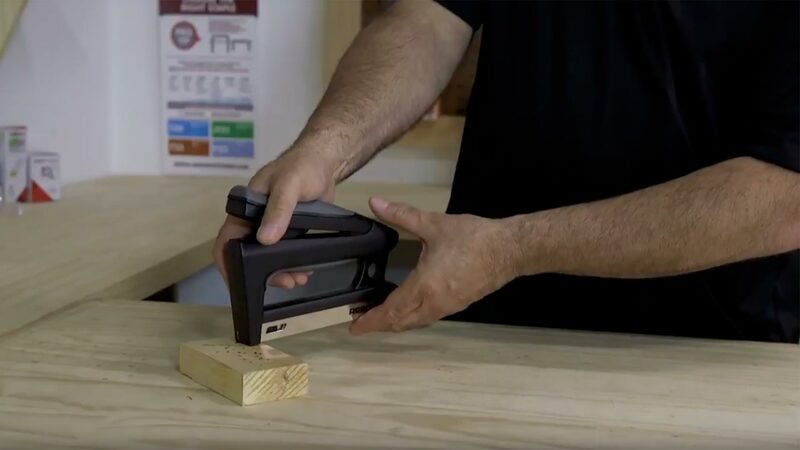 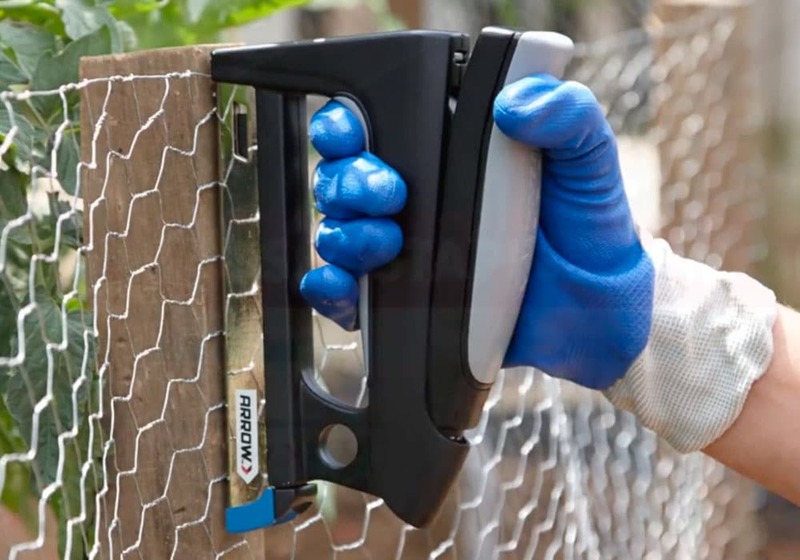 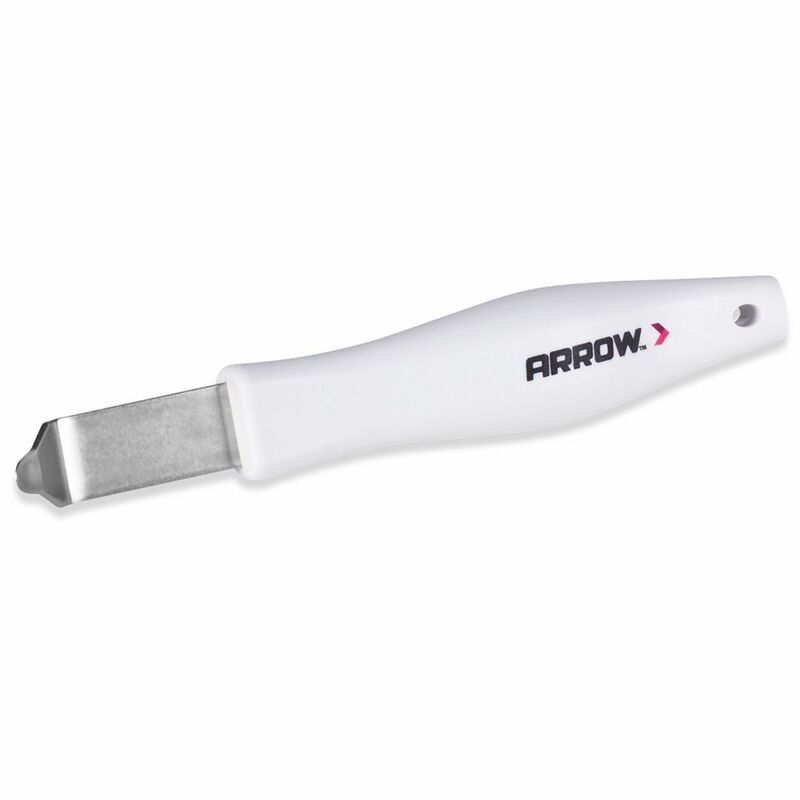 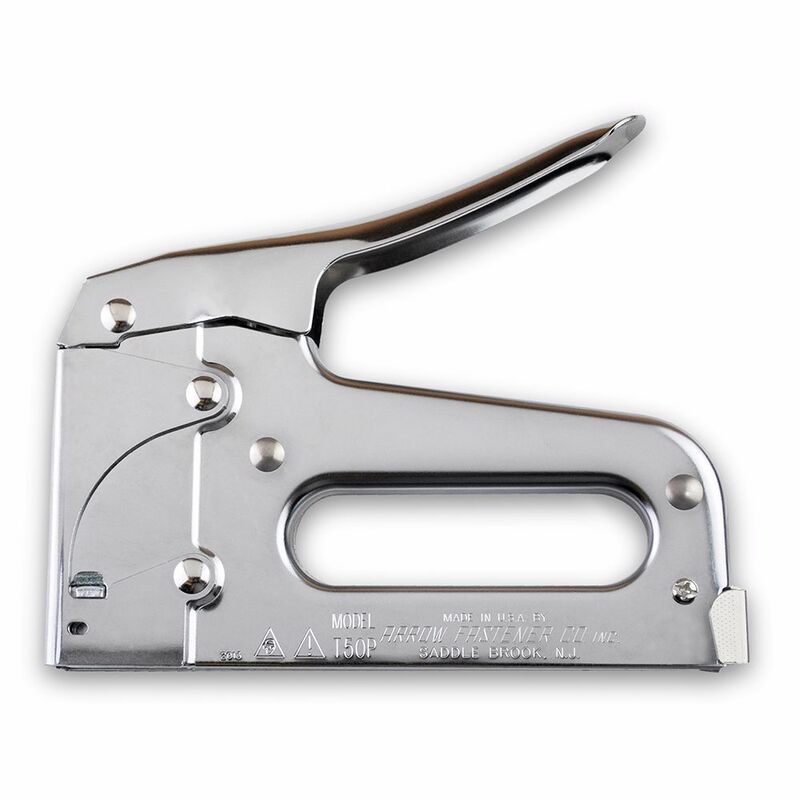 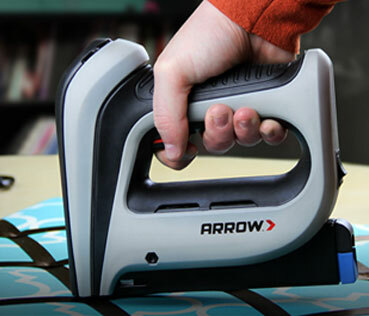 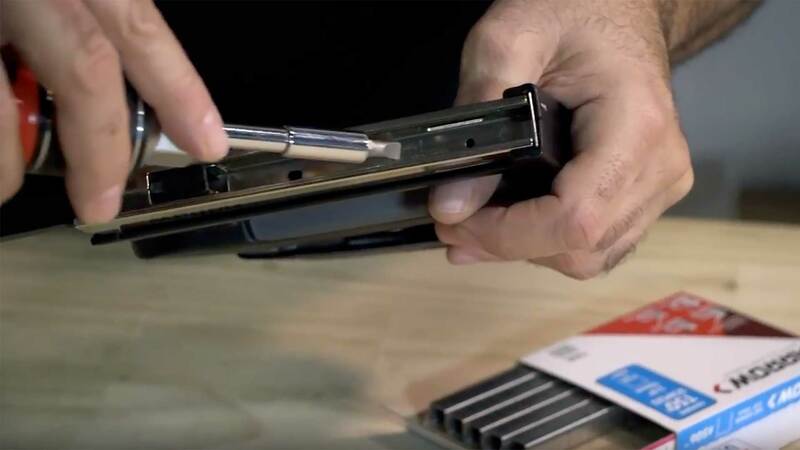 The new Arrow PowerShot Advanced staple gun is an easy to use tool with true professional grade power. 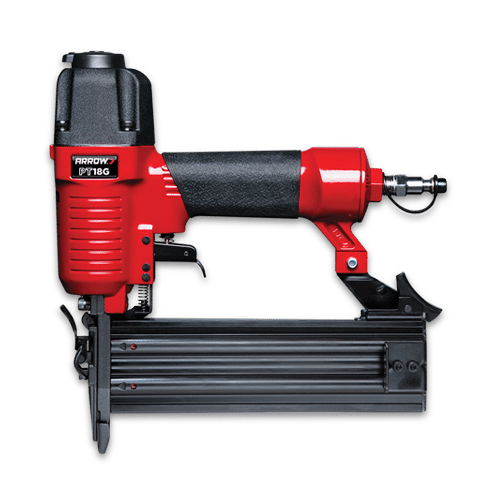 It combines patented Advanced Torsion-Drive Technology™ with an ergonomic forward action design to deliver powerful, consistent, and hassle-free performance. 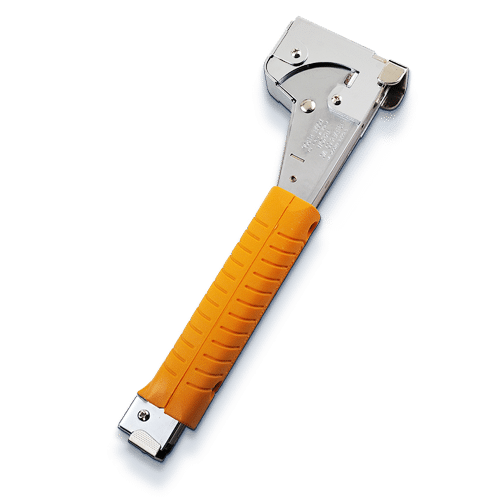 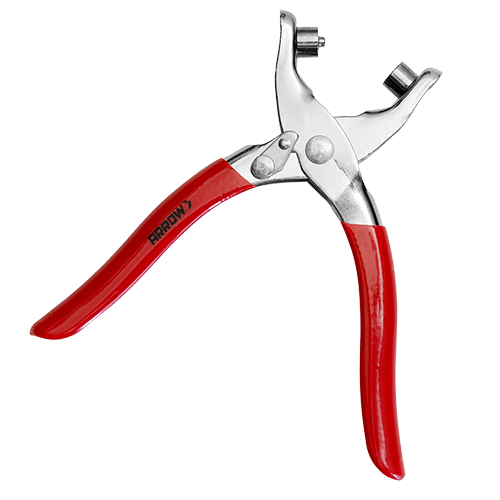 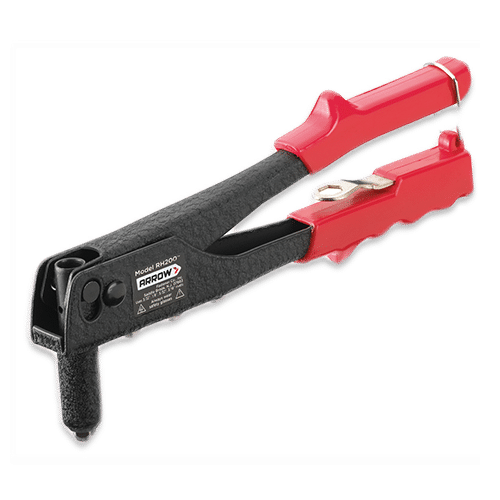 A sleek die cast aluminum housing, steel handle with soft overmolded comfort grip, and convenient bottom load magazine make this tool a true workhorse capable of tackling even the biggest jobs.